The 16th annual Science meets Parliament took place on 1 and 2 March 2016. 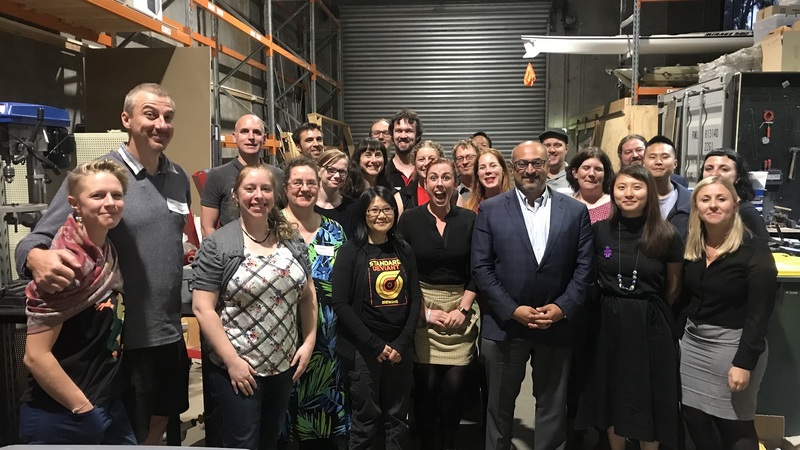 It brought 200 working scientists to Canberra for a two-day program of professional development and networking aimed at helping them better communicate their science to the media, policy makers and parliamentarians. 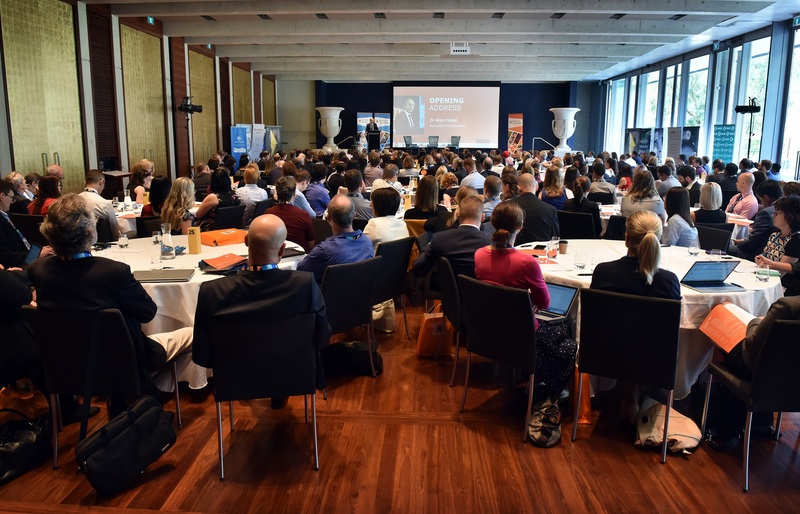 Presentations by Leader of Opposition, the Hon Bill Shorten MP, Australia’s Chief Scientist, Dr Alan Finkel AO, and a variety of leaders in science policy can be found on STA’s Youtube. 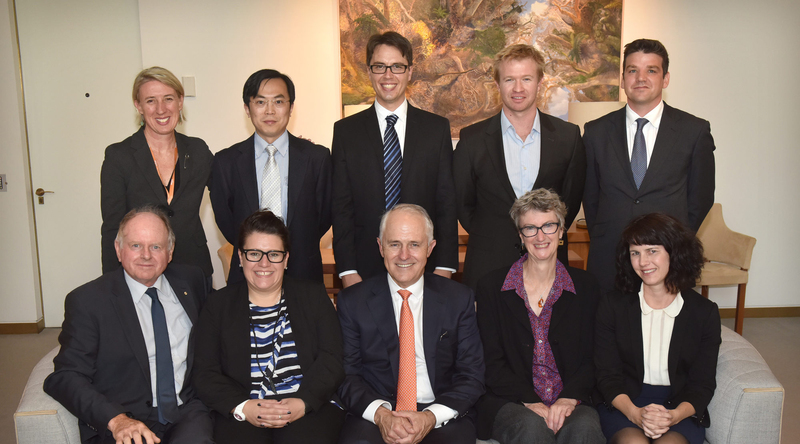 Registrations for 2017 Science meets Parliament will open in December 2016.